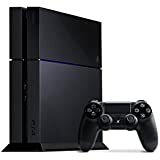 Sony PlayStation 4 - I've been a PlayStation fanboy since the start, and now I've had all of them. PS4 is currently my main console after being more of a 360 guy last gen. With my focus being sports games, the PS4 gives you the all the EA and 2K games, as well as the PS4 exclusive, and the only MLB sim out there, MLB The Show. 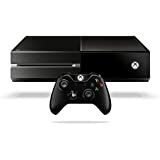 Microsoft Xbox One - I wasn't really expecting to get an Xbox One until later in this console cycle, but my wife was great enough to pick one up for me for Christmas. The Xbox One had a decent life as a console I played regularly, but now it's been sent off to the Island of Misfit Toys. It currently resides at my parent's house, just in case I want to play NBA Jam: On Fire Edition during my lunch break. 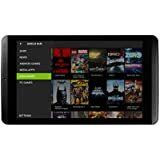 NVIDIA SHIELD Tablet K1 - After having a Nexus 7 for a few years, I decided it was time for an upgrade. The NVIDIA has some really solid build quality and a nice suite of built-in programs. 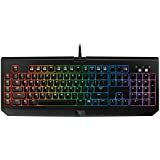 The main use of this is for watching YouTube/Twitch and working on posts, alongside playing games. 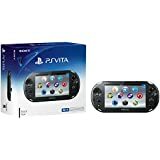 Sony PlayStation Vita - The Vita is an amazing little piece of hardware that, sadly, developers ran from pretty quick. There are a ton of good games for it, specifically the FIFA games that came out for it were pretty awesome, as was the last MLB The Show that was released, the earlier ones had terrible load times. It mainly gathers dust now. 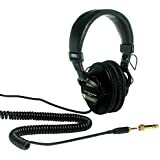 Audio-Technica ATR2100 - I've been using the ATR2100 for a few years now. 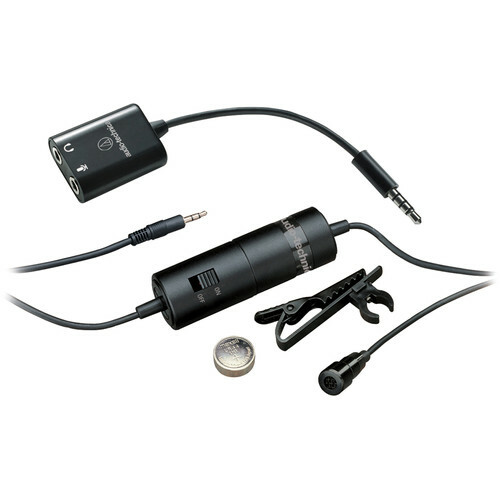 One of the great things about this mic is the ability to connect it via USB and XLR, even at the same time. 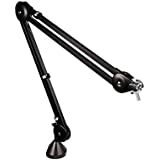 Since I bought this mic, it's popularity has increased a lot amongst podcasters and streams. 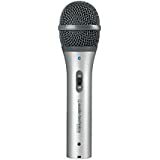 Because of that, this mic, which could regularly be found on Amazon for $35-$40, now sells for it's MSRP of $79.99. There has been one main drawback of this microphone for me, the headphone jack on it is pretty flaky. I had to send mine back to the manufacturer because the inside had become completely disconnected. Thankfully it's covered by a lifetime warranty. Though, when they send me it back, I believe the piece was reattached backwards, so the right side audio comes out of the left ear, and vice versa, so I need to send it back again. 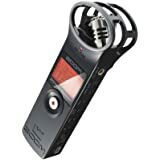 Zoom H1 Digital Recorder - The H in the name stands for "Handy", and that's exactly what this recorder is. This has come with me to multiple events to record interviews, panels and much more. A good substitute for the H1 is the TASCAM DR-05 v2. 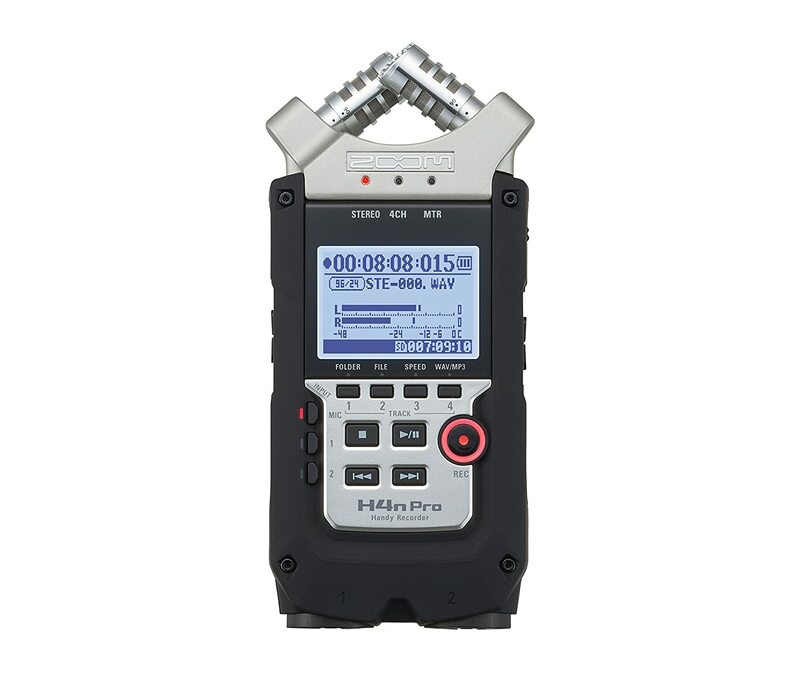 Zoom H4N PRO Digital Multitrack Recorder - Thanks to Rich Grisham I was able to get me hands on one of these. I haven't really had a chance to use it yet, but I'm looking forward to it. Hopefully I can report back soon. Razer Kiyo - I've recently starting using this as my main camera for my streams, and it's a pretty good worker. 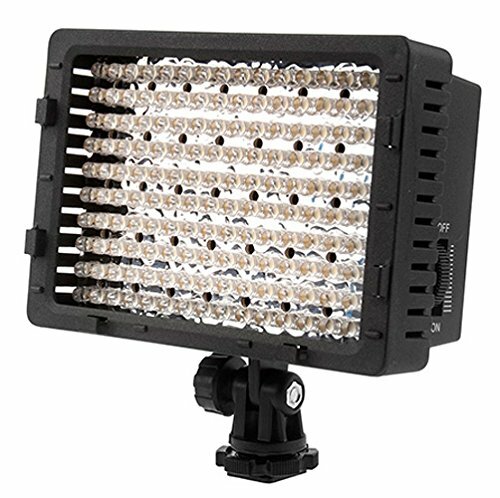 Having the built-in ring light is a great idea. The only thing I don't like is that the camera doesn't have it's own software. This leads to the only way to use the camera is within another application, unlike the Logitech C920 has it's own software if you just want to pop it open and take a quick picture or video, and with the Razer, you've only got the settings that your streaming software allows. You don't even get options if you want to use it within Skype. 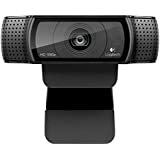 Logitech HD Pro Webcam C920 - The C920 is the workhorse of webcams for streamers. I wouldn't be surprised if almost everyone has one either in use, or in a drawer somewhere in their office. 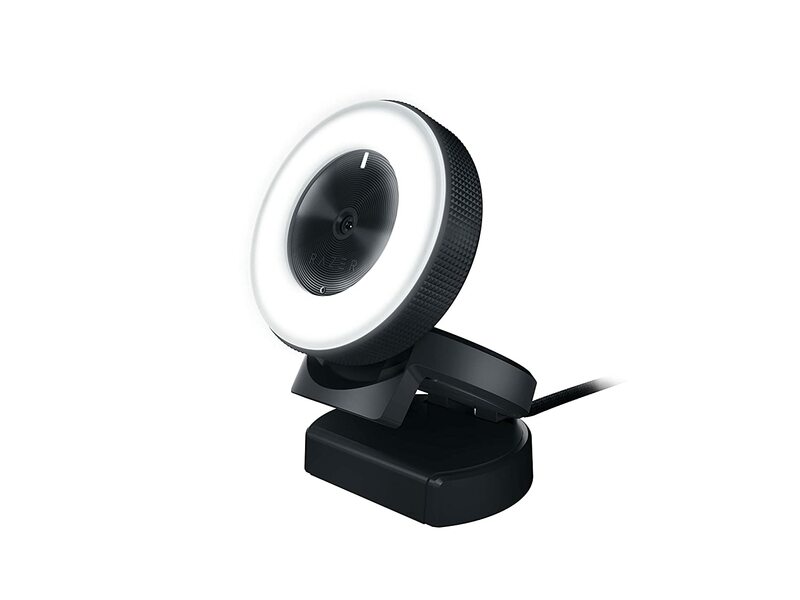 If you need a webcam that's pretty bulletproof in any use case, this is the one for you. 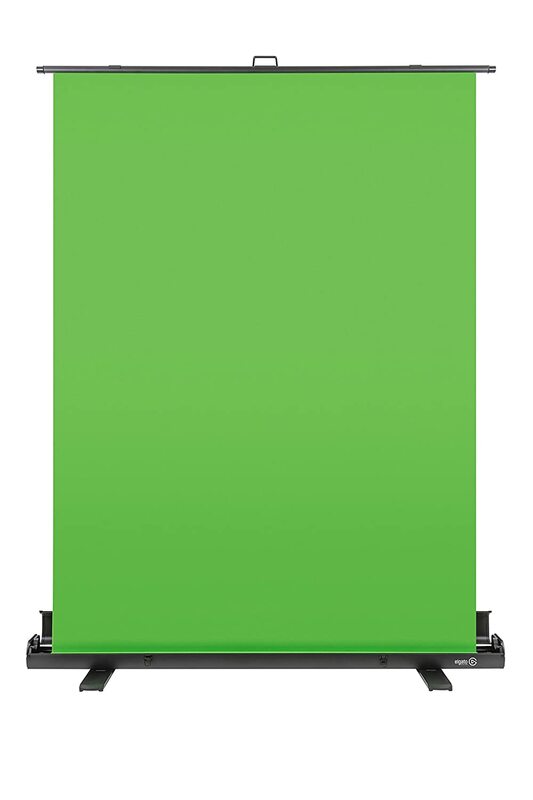 Elgato Green Screen - There are a lot of green screens out there that you can get for a lot cheaper, but Elgato's solution gives you a great green screen with a small footprint, and extremely quick put-away. My wife got me this for Christmas, and it's become extremely useful, especially with games that don't have a clear place to put your webcam into the scene. I mainly use it for Out of the Park Baseball streams, and then I can quickly clean it up, and be ready to use another scene for another game in seconds. 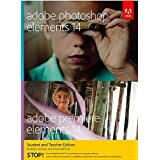 Adobe Photoshop Elements & Premiere Elements - There are lots of options for video and image editing out there, from free to crazy expensive. Premiere and Photoshop Elements are the perfect mix of powerful application, and great price. At less than $100 for the two, you can't go wrong. 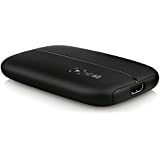 Elgato Game Capture HD60 - While it's possible to stream directly from both the PS4 and Xbox One, having a capture card allows you to do so much more. With the Elgato and it's software, or 3rd party software like Twitch, you can make your streams look extremely professional for a very reasonable price.